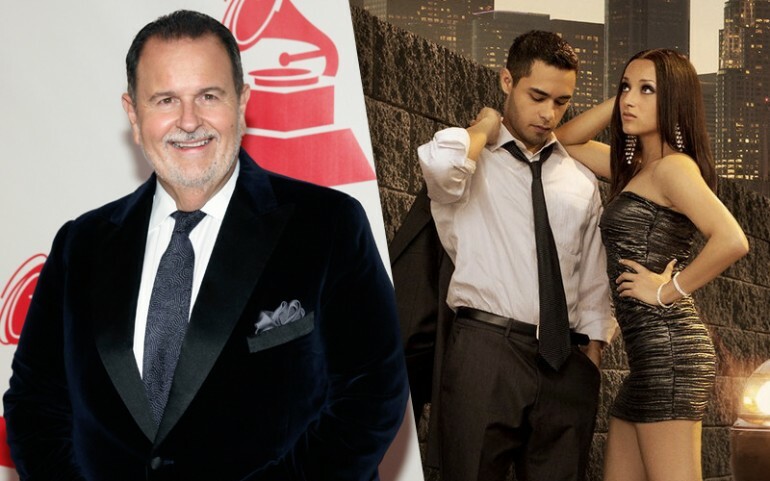 Daytime Emmy Awards 2016 Nominations: Raúl De Molina, 'East Los High' And More Score Nods! The nominations for the Daytime Emmy Awards 2016 are out and we have which Latinos scored a nod. This year, CNN En Español is leading the Spanish-language network pack with 6 noms, followed by Univision with 4, VmeTV with 2 and Telemundo with 1. Raúl De Molina, host of gossip show "El Gordo y La Flaca" is up for the accolade in the Outstanding Daytime Talent In Spanish category. The Cuban presenter will be up against his fellow co-workers Carlos Calderón and Elizabeth Hernández Curiel. Also nominated in that same category are Camilo Egana from "Encuentro" and Gaby Natale from "SuperLatina." The Academy also honors Outstanding Morning Programs In Spanish where the following are nominated: "Café CNN," "Despierta América" and "Un Nuevo Día." The other category devoted to Spanish-language programming is for Outstanding Entertainment Show where the following are nominated: "Clix," "Destinos," "Fuerza En Movimiento," "SuperLatina" and "Vive La Salud." Another noteworthy mention is "East Lost High," the Latino-centric drama from Hulu scored a nod in the Outstanding Digital Daytime Drama Series category. In the Outstanding Culinary Program category "Mexico One Plate At A Time With Rick Bayless" and "Pati's Mexican Table" have been honored with a nod. See full list of nominations here! The sad part of the Daytime Emmy Awards is that it's not going to be aired on television, according to Variety. “After months of negotiations to find show sponsorship, the NATAS executive board has decided that the current climate for awards shows prohibits the possibility of a telecast this year,” said NATAS president Bob Mauro. “With that said, we will be putting on a world-class awards celebration honoring the best and brightest of Daytime television and look forward to an exciting show. All efforts regarding returning the annual gala to television in 2017 are under way.” The trade publication also reports that organizers are looking to live stream the show online on May 1. Raúl De Molina, "El Gordo y La Flaca"
Carlos Calderón, "El Gordo y La Flaca"
Elizabeth Hernandez Curiel, "El Gordo y La Flaca"
Gabriela Natale, "SuperLatina With Gaby Natale"